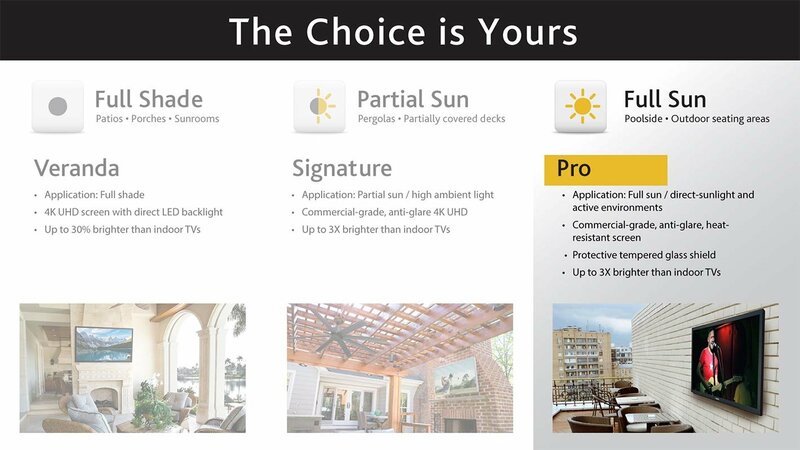 The 55 Pro Series Direct Sun Outdoor LED HDTV (SB-5518HD) is water-resistant, resilient, and durable - guaranteed to function safely and effectively in a wide variety of elements including rain, snow, extreme heat and cold, dust, salt air, and beyond. 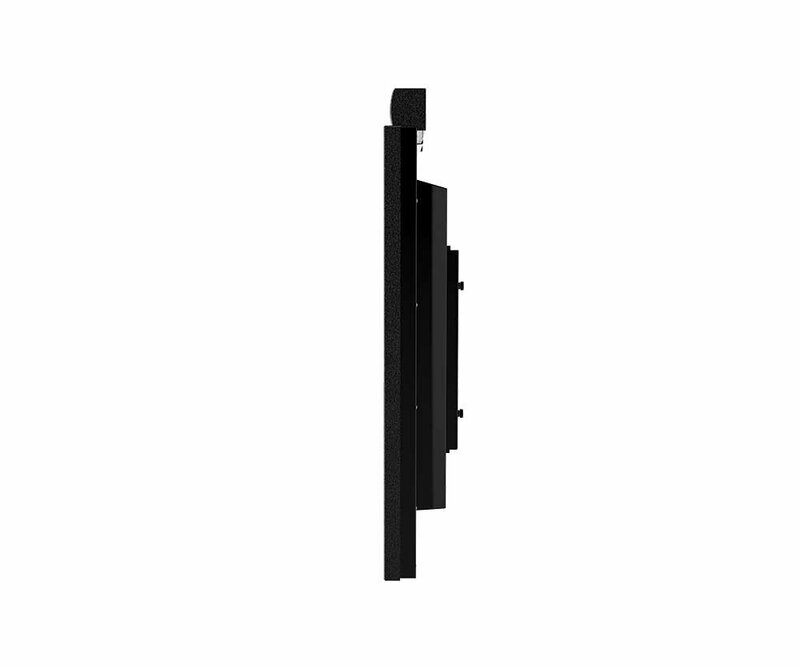 A tempered glass shield protects the LED screen in active environments, while direct-sun readable EST technology helps guard against isotropic blackout. 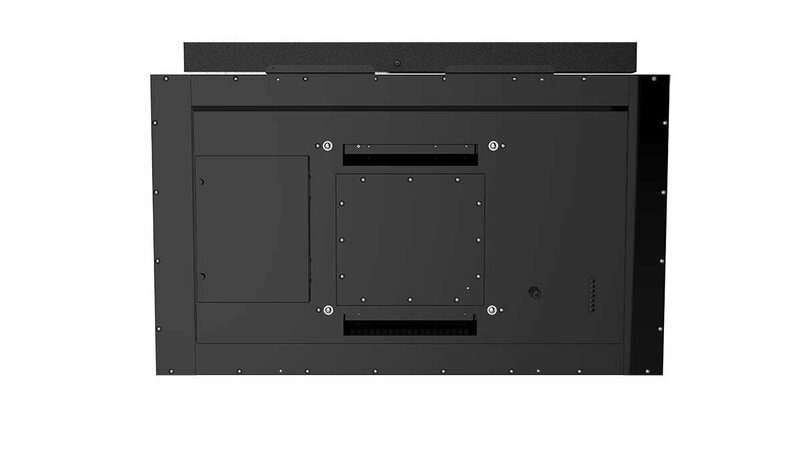 Its powder-coated aluminum exterior shields internal components while the ultra-bright, 55 full 1080p HD / LED anti-glare screen delivers exceptional outdoor viewing quality. 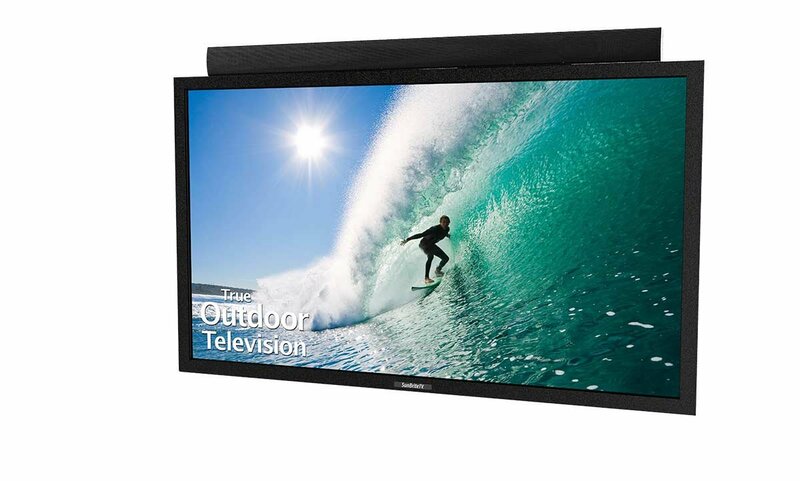 55" Pro Series True-Outdoor All-Weather Television for permanent outdoor installation in backyards, patios, decks, and poolside. Rust-proof powder coated aluminum exterior helps protect internal components from rain, snow, dust, insects, humidity, and salt air. 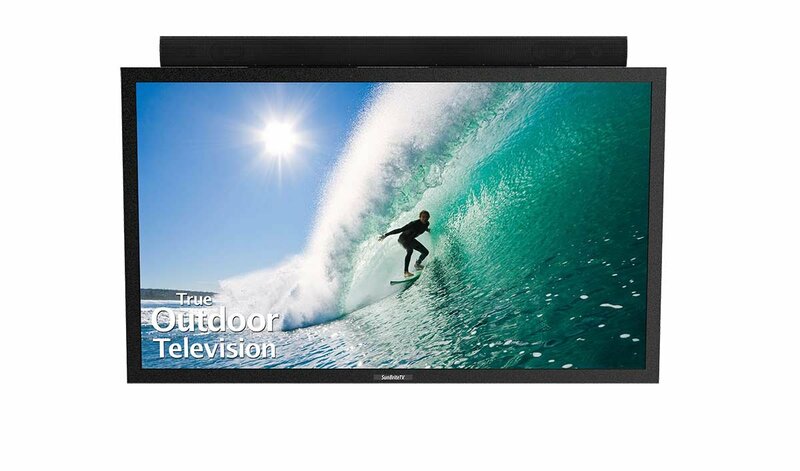 Designed for Full Sun - Ultra-Bright (700 NIT), Anti-Glare, Direct Sunlight-Readable 1080P Screen is up to three times brighter than typical indoor televisions for vivid outdoor picture quality. 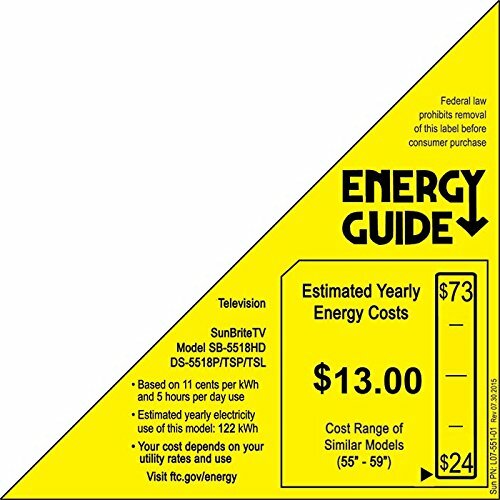 High temperature Enhanced Solar Tolerance (EST) technology helps prevent isotropic blackout from sun exposure, a feature not found on most indoor televisions.